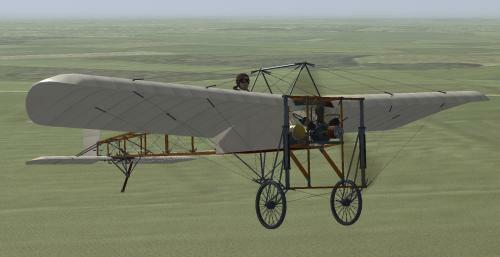 Hi all, This is my Bleriot XI. 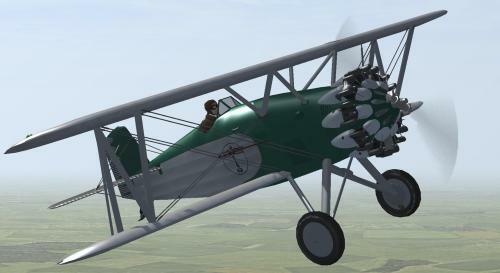 This Bleriot XI can be used in Vehicle Simulator and Canvas Knights games To Install; Unzip with folder names on, go inside the ( BlXI ) folder and drag the ( Bleriot_XI ) folder into your VSF & CK game vehicles folder, if putting it into CK game then add the line in the allied.txt Bleriot_XI and save it. That's it your done. 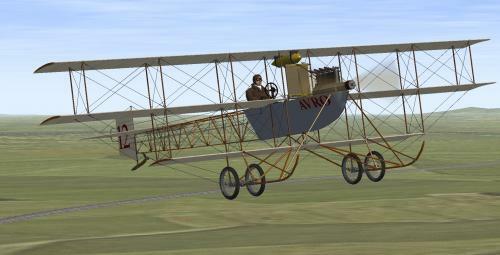 Hope you all enjoy the Bleriot. 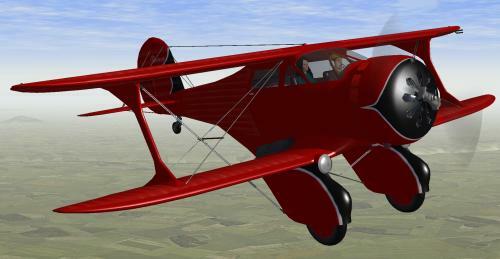 Hi all, This is the Boeing Model 83 was a prototype and a state of the art bi-plane of its time and what later became the Boeing P-12's ARMY Air Core and Boeing F-4B's US NAVY fighter planes of the USA in the early to mid 30's.This prototype was made without guns and was just made for fun flying and testing of the planes airframe it was actually called a ( production prototype ) as more then 3 where made of it and they where given to the US ARMY Air Core, US NAVY and even some of the top racing and stunt flyers of 1930 for testing and feedback of the plane. This model can be used in Vehicle Simulator and Canvas Knights. 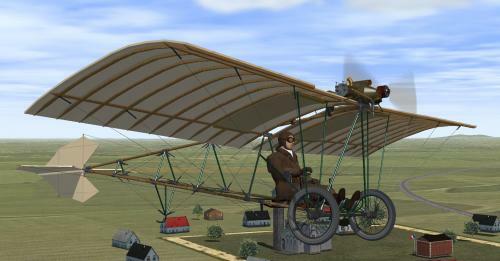 Here we have a Bristol Boxkite for VSF. Hope you all enjoy the Boxkite . Here we have a Douglas DC-3 for VSF. All 3D models and sounds and texture maps setup and skins by Deutschmark. DC-3 skins by OC _Tiger. You need to know about key commands, pre-flight, landing gear and skins folder. Hope you all enjoy the DC-3 . Here we have a Ford Tri-Motor 5-AT-C for VSF. It before installing this one. You need to know about key commands and pre-flight settings. Here we have a Junkers JU 52 for VSF. VSF vehicle folder and you be set to go. Please read the readme as there are a few key and pre-flight things to know. Here we have a Pitts Special for VSF. Please read the read-me there are a few things you need to know about keys. Here we have a Piper J3 Cub for VSF. Here we have a Piper Tri Pacer for VSF. Into your VSF vehicles folder and you will be good to go. Please read the read-me in the model folder for pre-flight info and keys. Here we have Lockheed Vega as Wiley Post's "Winnie Mae" for VSF. Please read the read-me inside the Winnie Mae folder for key commands. Need to know for key commands. She is a hand full to fly and unstable at top speeds. Need to know for keys. In VSF and am happy with the results. Need to know for pre-flight and keys.